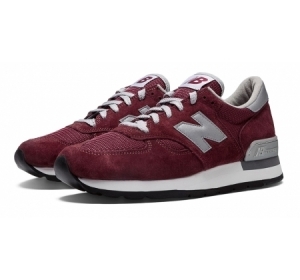 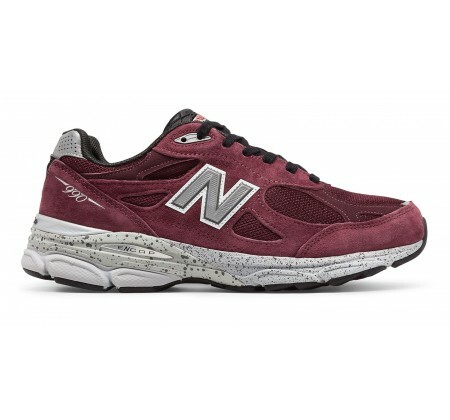 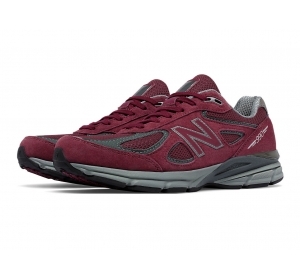 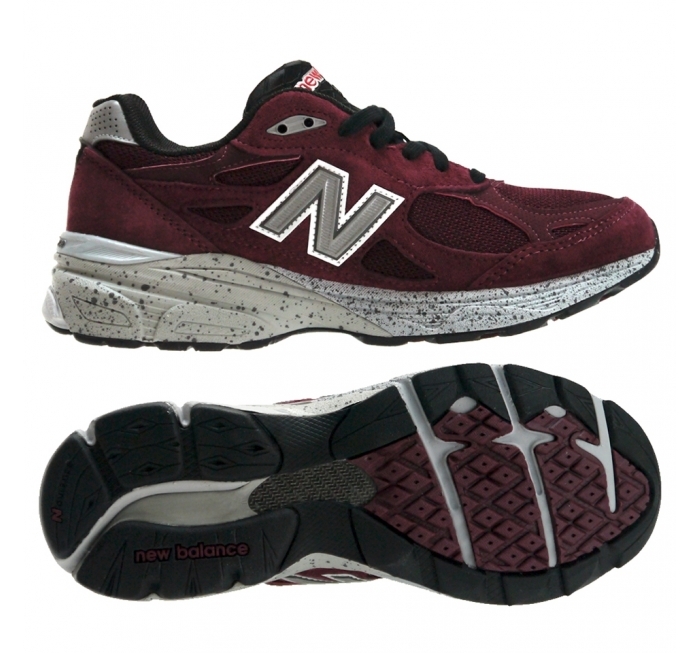 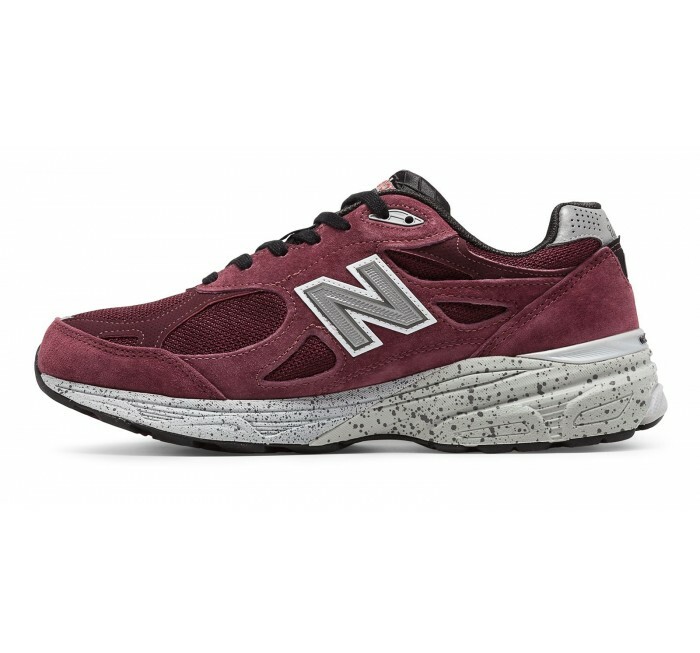 The limited edition men's Burgundy 990v3 is American craftsmanship at its finest. 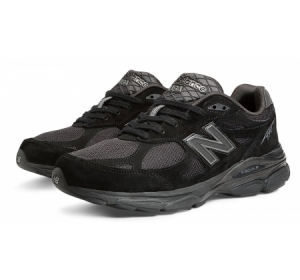 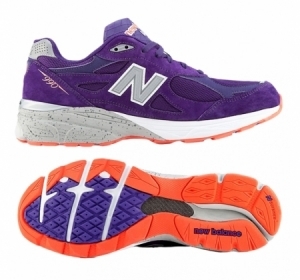 The Heritage 990v3 series provides the perfect blend of cushioning and stability. 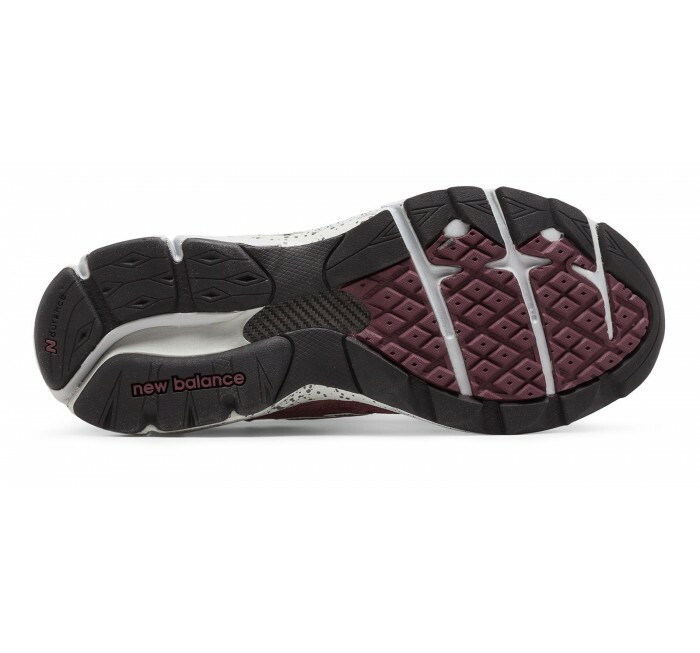 The choice for supinators and moderate overpronators, the 990 is a durable high-mileage trainer with the cushioning to help you love running even more!